To celebrate their 20th Birthday, we are giving you the chance to win a luxury spa break in Inchydoney Island Lodge & Spa in West Cork. Enjoy two nights in a deluxe ocean view room with its own private balcony where you can enjoy stunning coastal views, breakfast on both mornings and dinner on one evening in the Gulfstream Restaurant. You will also each enjoy a spa treatment in The Island Spa, Ireland’s only proper seawater spa, where you will also have unlimited access to the heated seawater therapy pool, hammam and relaxation areas. 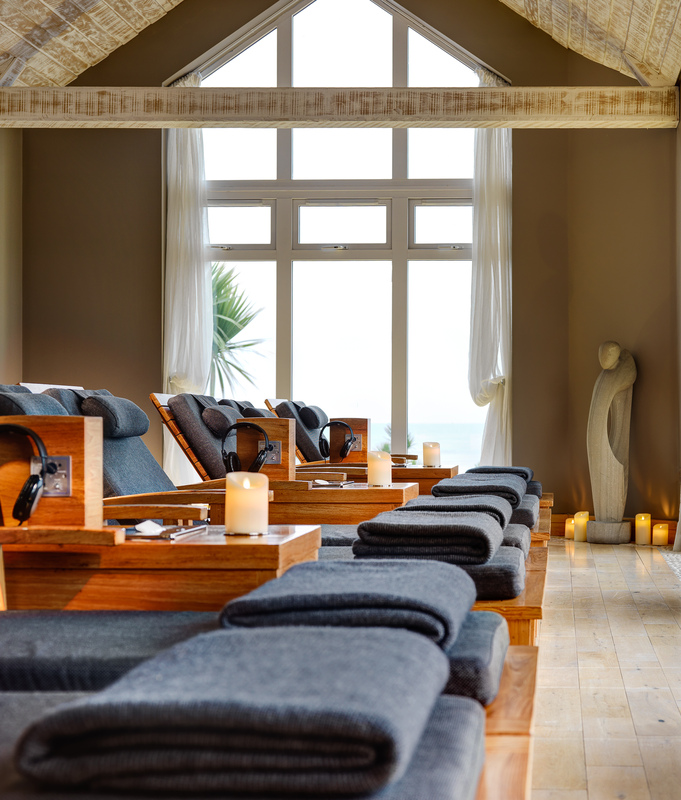 Inchydoney Island Lodge & Spa is a sumptuous seaside hotel – genuine, hospitable, open and warm – and a beacon of welcome for people who value time together, in wonderful West Cork.